Catherine Guthrie is a women’s health [journalist,memoirist]. 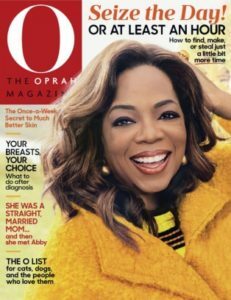 Her essays and journalism have appeared in dozens of national [magazines,glossies] from O, The Oprah Magazine to Time Magazine to Good Housekeeping. 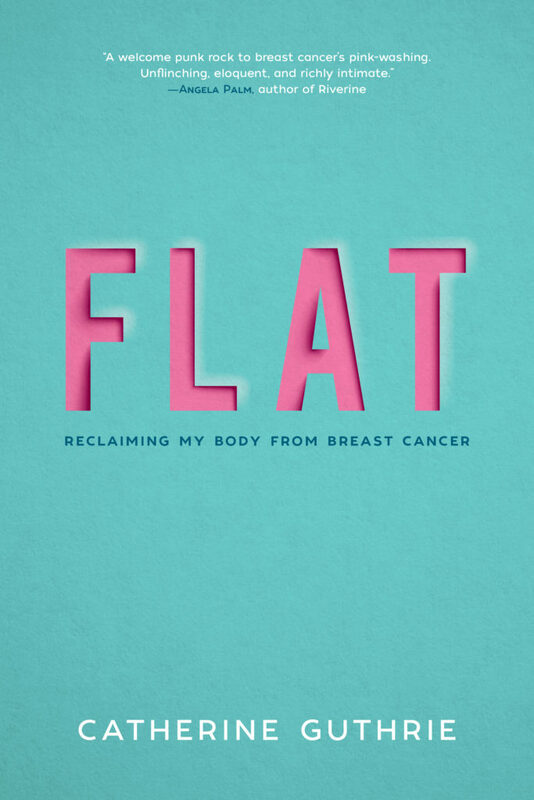 Her [queer,LGBTQ], feminist cancer memoir, FLAT: Reclaiming my body from breast cancer, is [out,Sept. 25 2018] from Skyhorse Publishing. In an age of social media, radical transparency, and embracing difference, more and more women are not only refusing to hide the smooth plane of their chest but also showing it off.